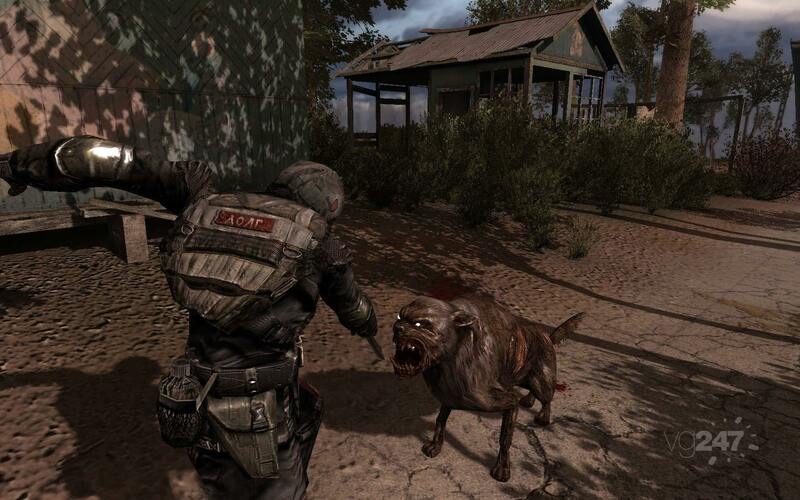 GSC’s put out the first two screens on the now-confirmed S.T.A.L.K.E.R. 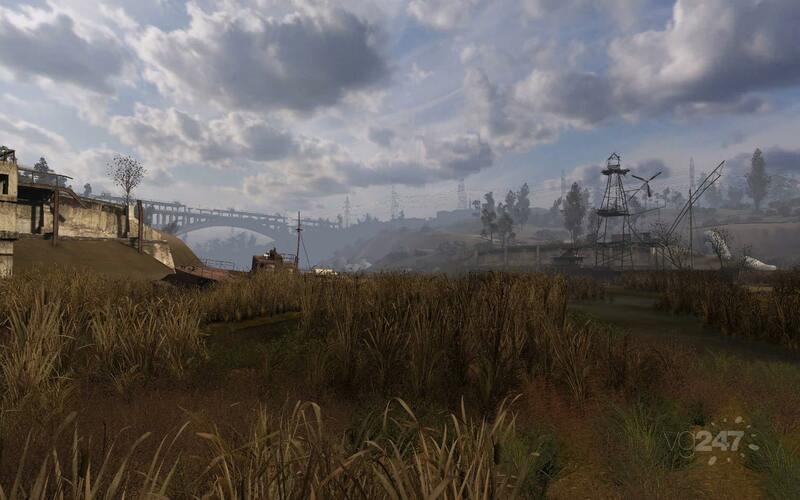 : Call of Pripyat, as you can see after the break. The title promises a new story and a new version of the developer’s A-Life system over Shadown of Chernobyl and Clear Sky. Update: There’s more in shots from a Russian mag here: 1, 2, 3, 4, 5, 6. Thanks, _S_E_R_G_.